This should be the only time of the year when the weather in my dear tropical country should already cool down. Unfortunately, it still feels like summer here. Global warming, is that you? Whatever force is causing this unusual weather is making me miss those cold mornings as Christmas is fast approaching. While my blog friends in the other side of the world are placing every piece of clothing to keep them warm, it's the extreme opposite here. I confess that I've been obsessed with everything Korean lately. 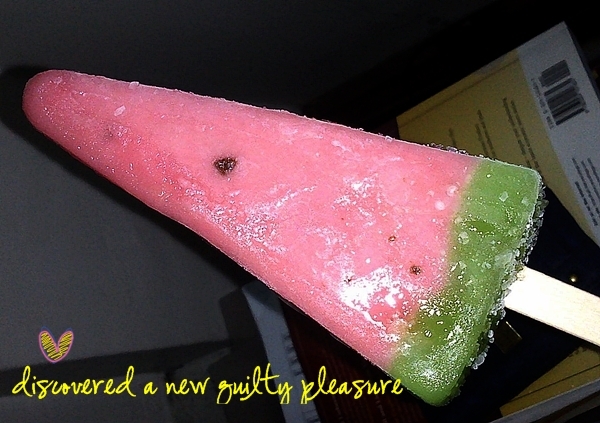 Just this afternoon, I found this watermelon popsicle that intensified my Korean addiction. Yay! Something to make me fatter, happier and colder? It is getting cold here too. I hope the ice helped you cool down a bit! Over here the ice cream parlours close their shops for winter and sell coffee and waffles instead! You tell me... Weather here is so abnormal. One day it's cold the next it's burning hot! Sometimes we experience all seasons in one day! Cute, cute sweater, Diane! We are having similar weather here in the Arizona desert. Our early mornings and nights are cooler (50's to 60's range), but we are still in the 80's during the day. I keep trying to wear some light-weight long sleeves, but end up changing back to the summer version by noon. 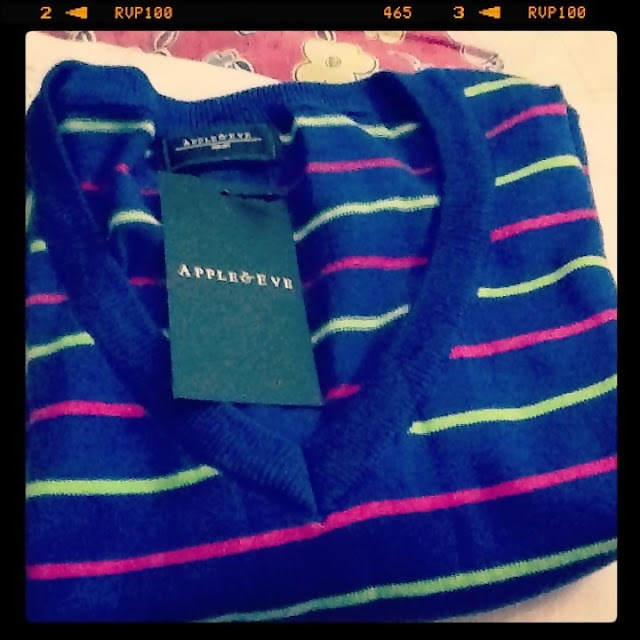 I keep looking, longingly, at my sweaters and just wishing for some coolness. Oh well, I really shouldn't complain. It's is beautiful here.